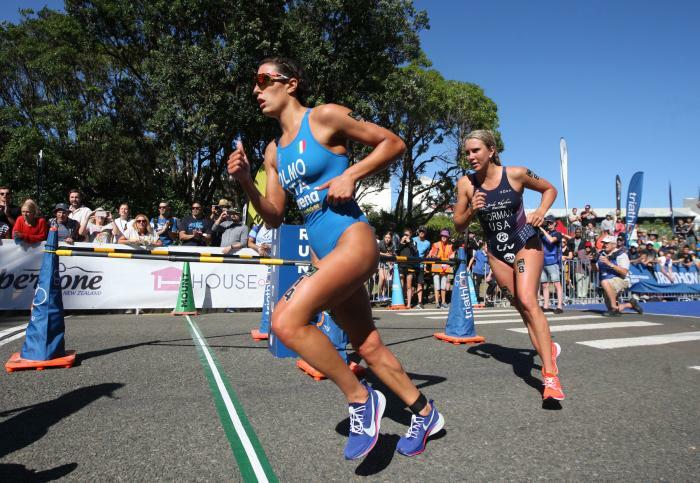 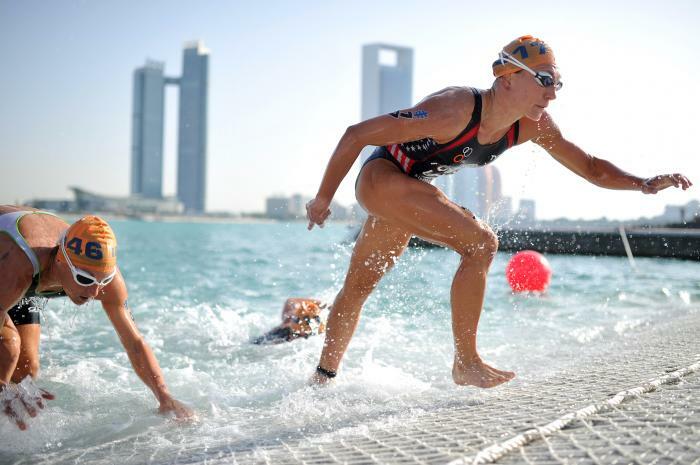 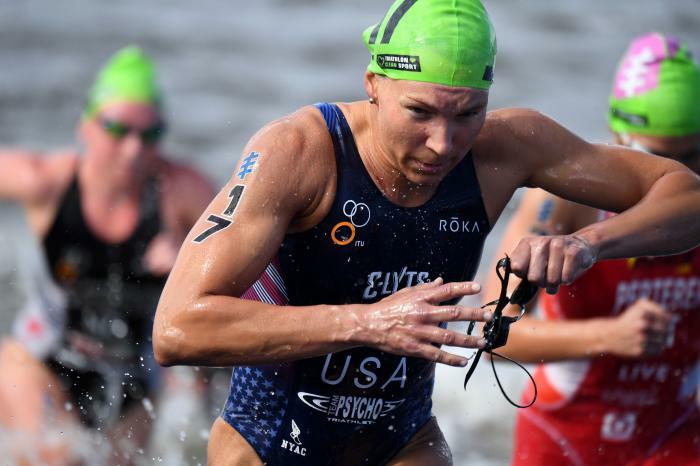 Career highlights include, two-time Tiszaujvaros ITU Triathlon World Cup champion (2016 and 2017) and securing bronze medals at the 2016 Miyazaki ITU Triathlon World Cup and 2016 Tongyeong ITU Triathlon World Cup. 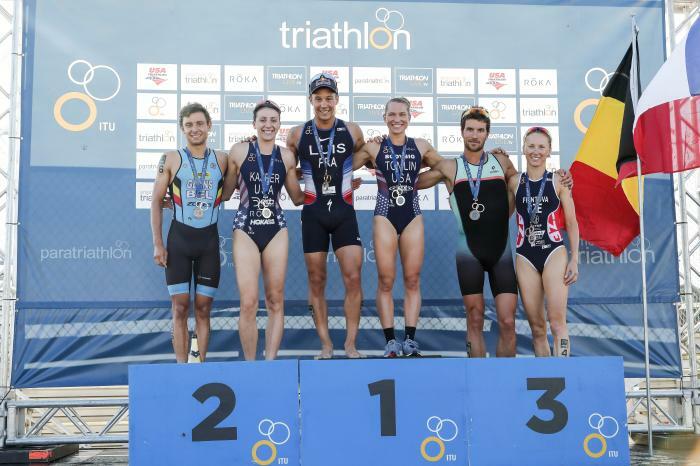 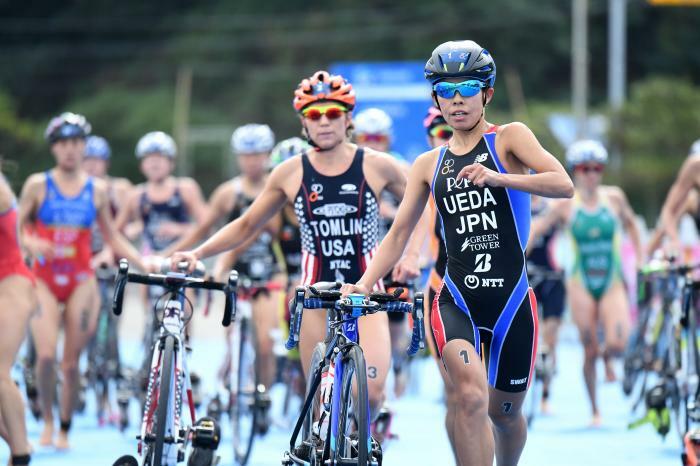 2015 brought great results including the 2015 Chengdu ITU Triathlon World Cup champion and the 2015 New Plymouth ITU Triathlon World Cup runner-up. 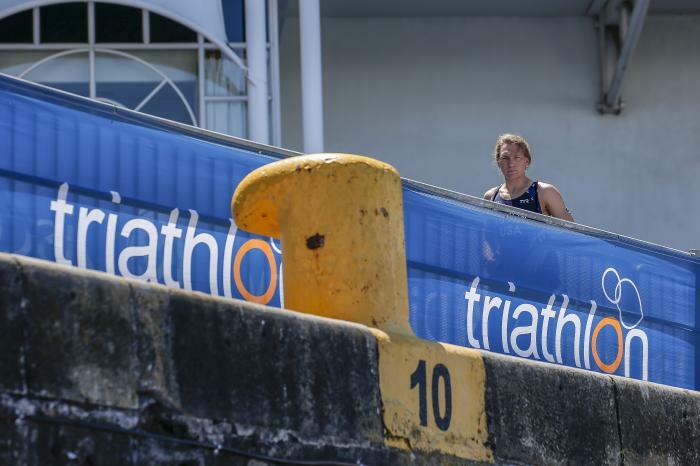 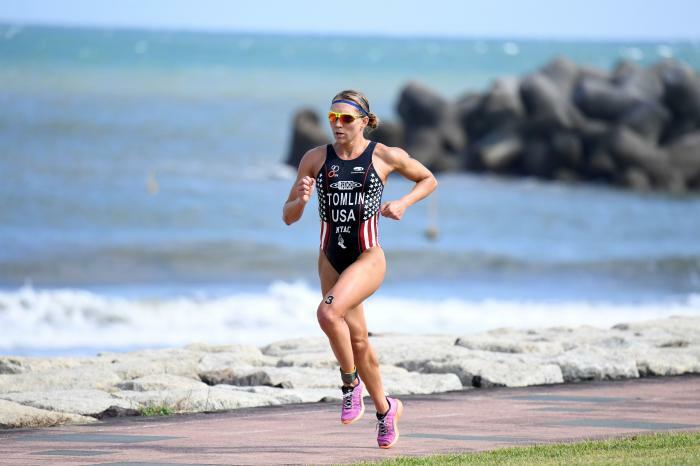 Renee also went on to win the 2015 Habana CAMTRI Sprint Triathlon American Cup and secured a bronze medal at the 2015 Takapuna OTU Sprint Triathlon Oceania Cup. 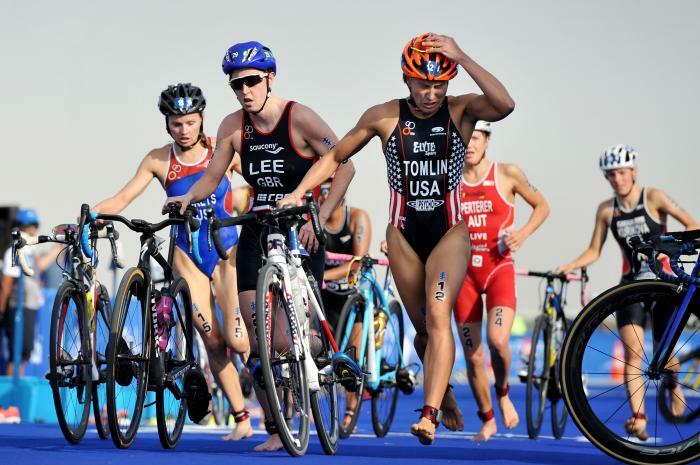 - 34th place at the 2017 ITU World Triathlon Grand Final Rotterdam. 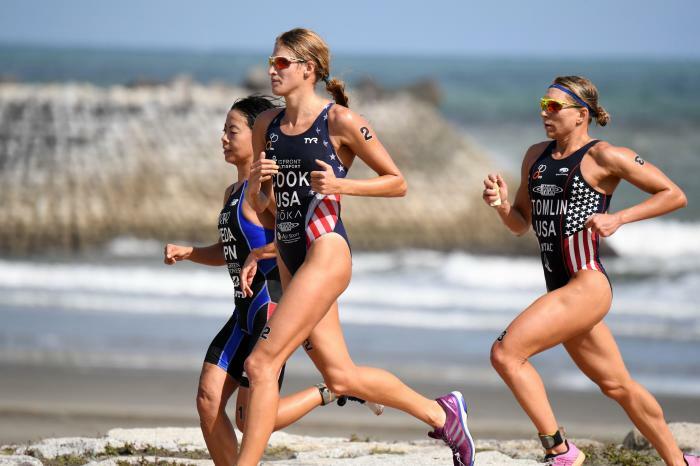 he halfway mark of the 2015 ITU World Cup series has arrived with the elites crossing the Pacific to North America on to Huatulco, Mexico. 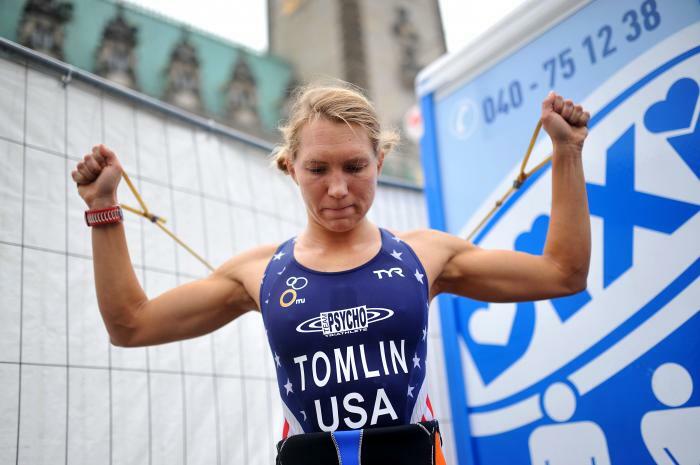 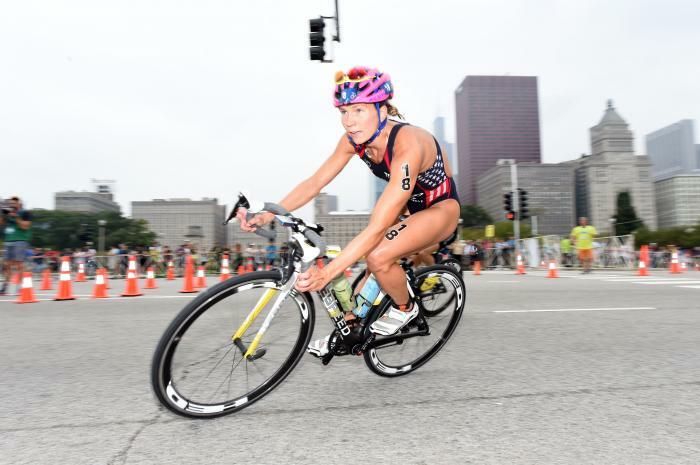 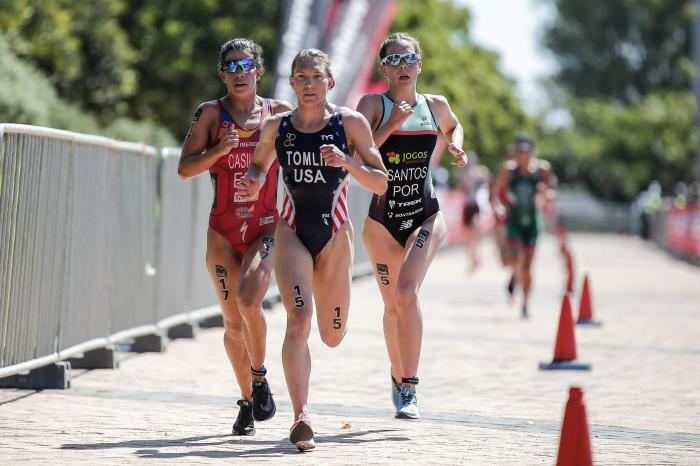 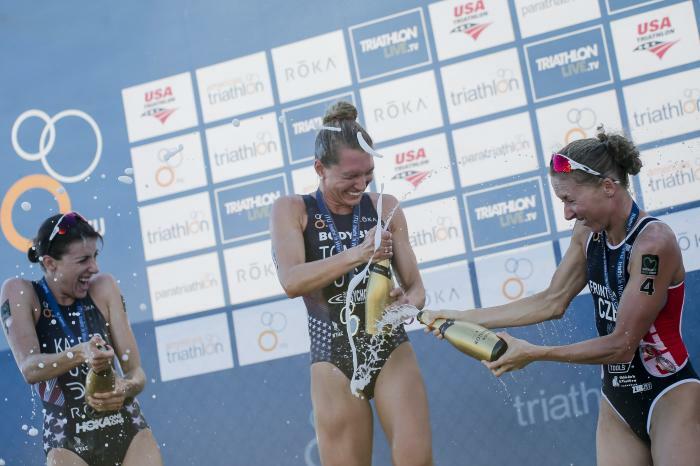 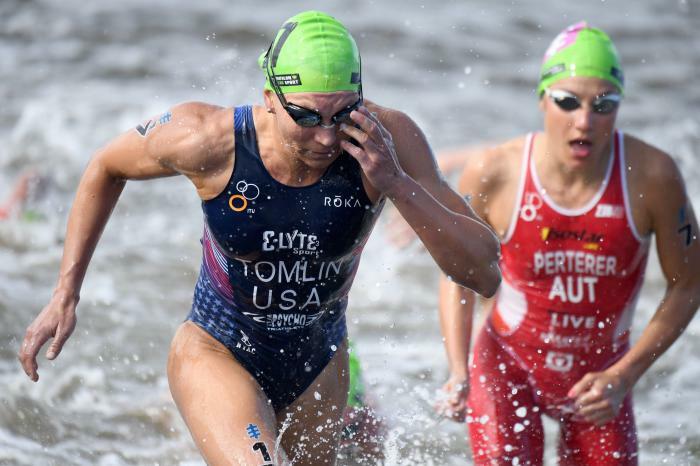 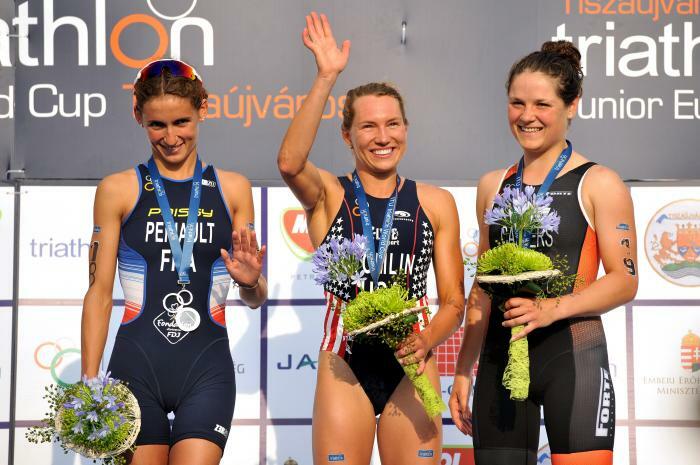 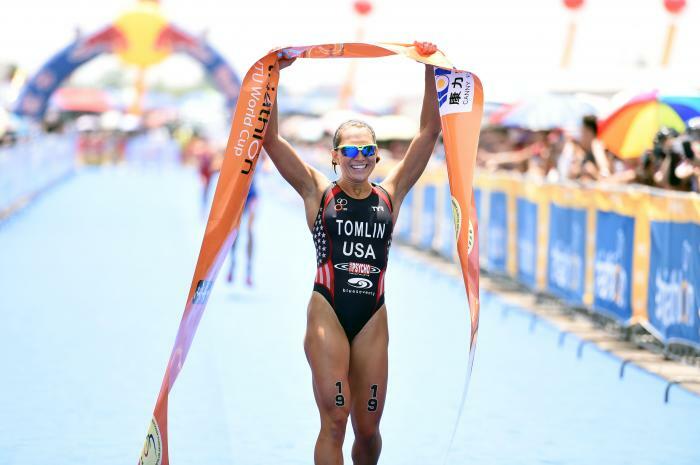 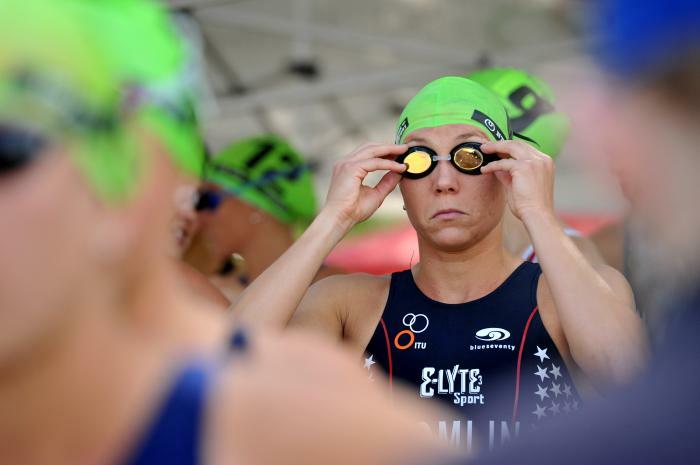 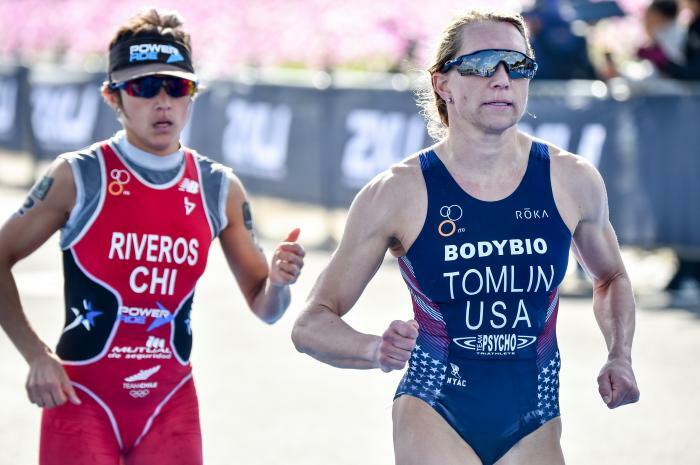 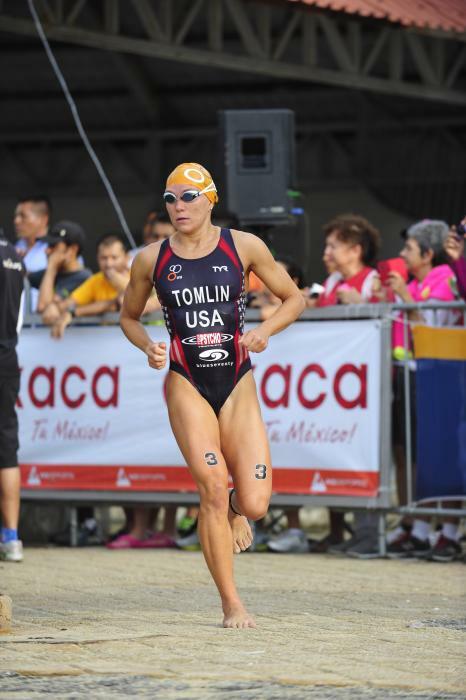 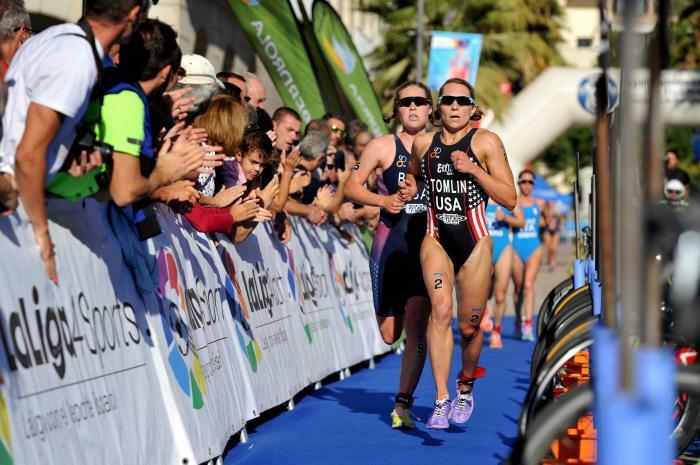 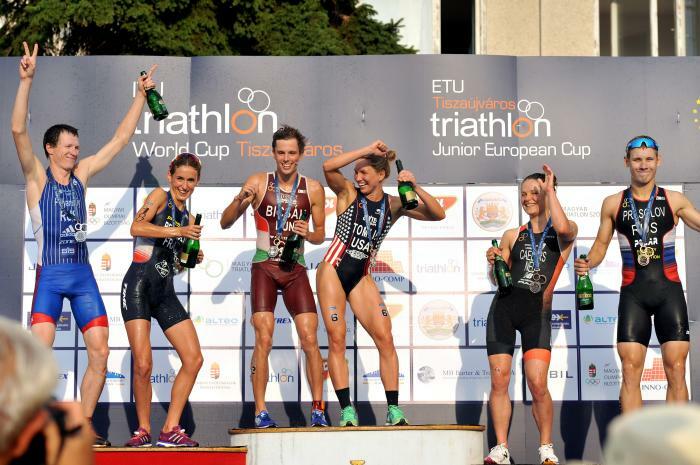 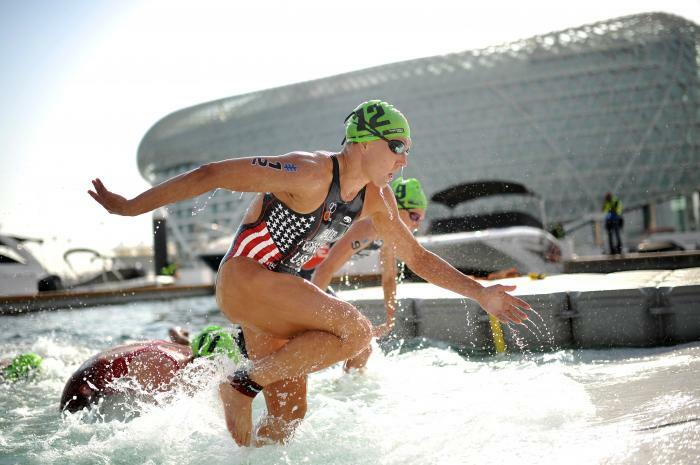 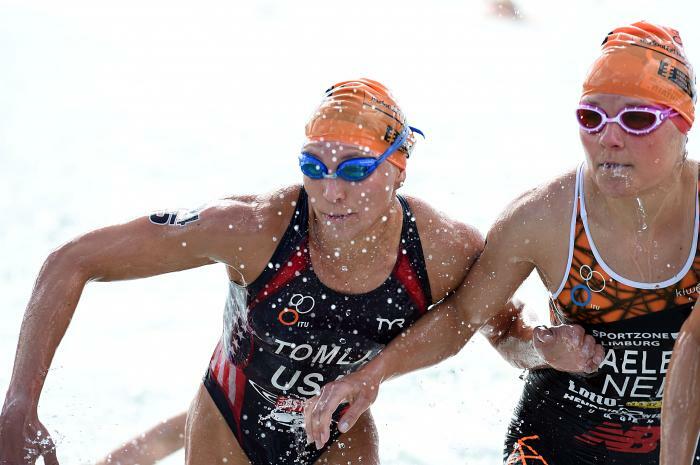 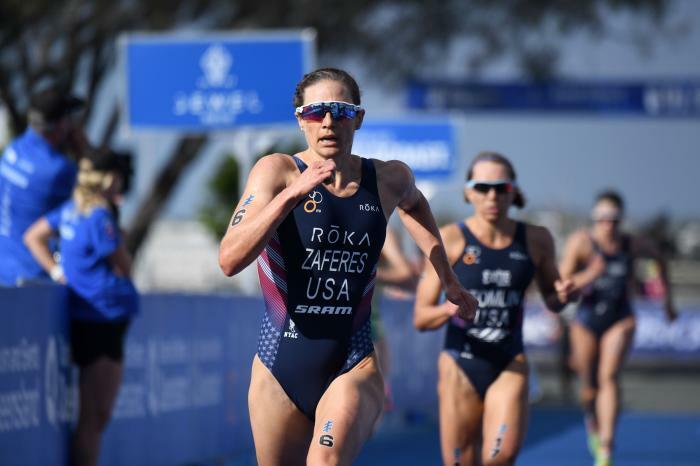 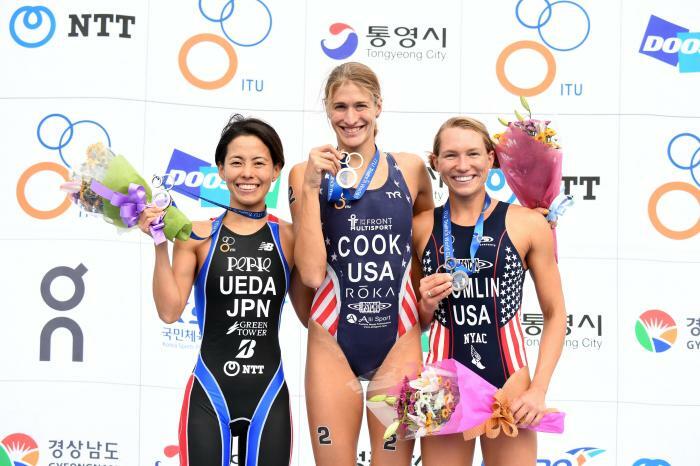 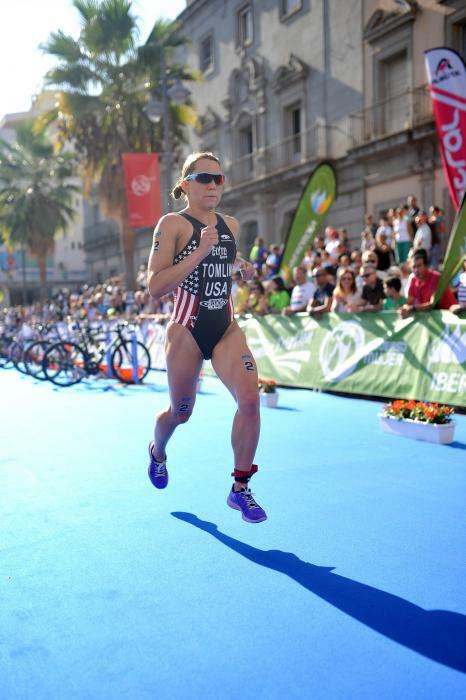 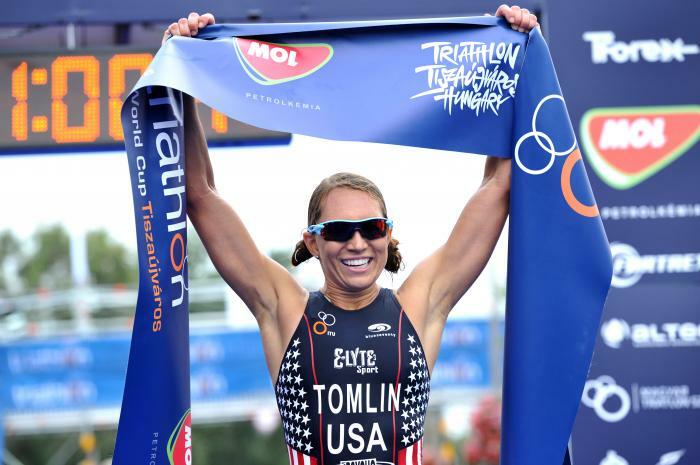 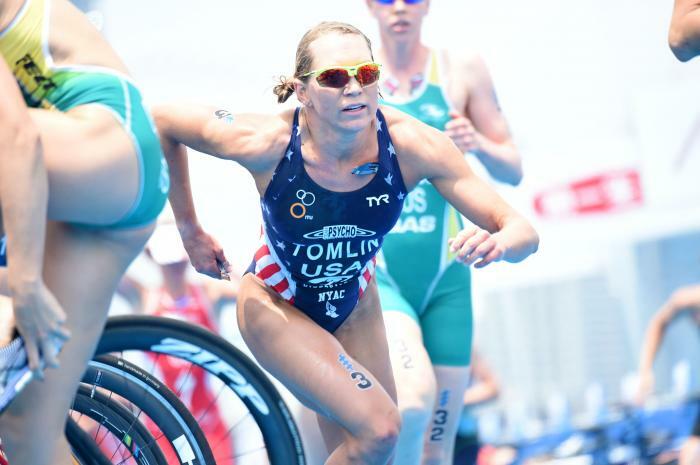 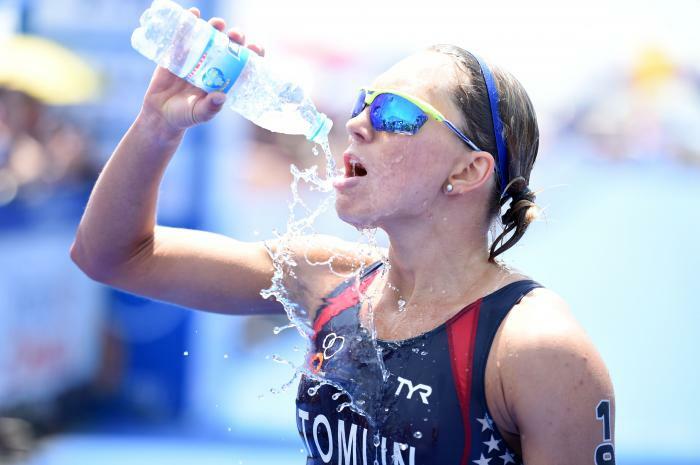 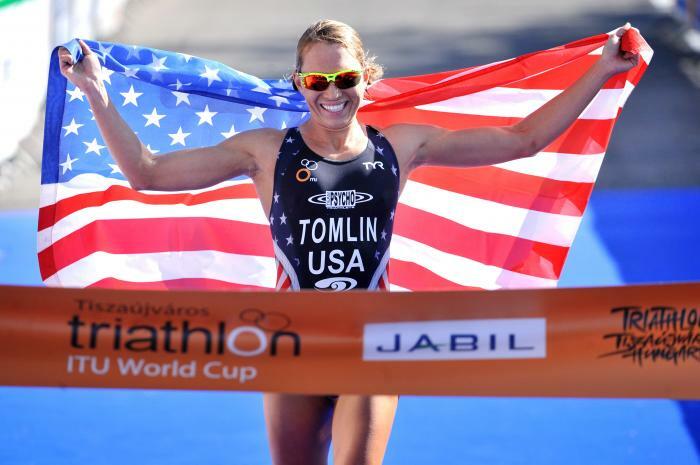 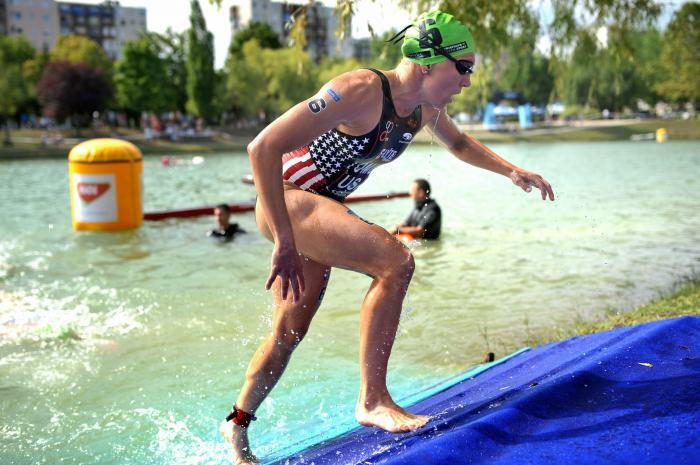 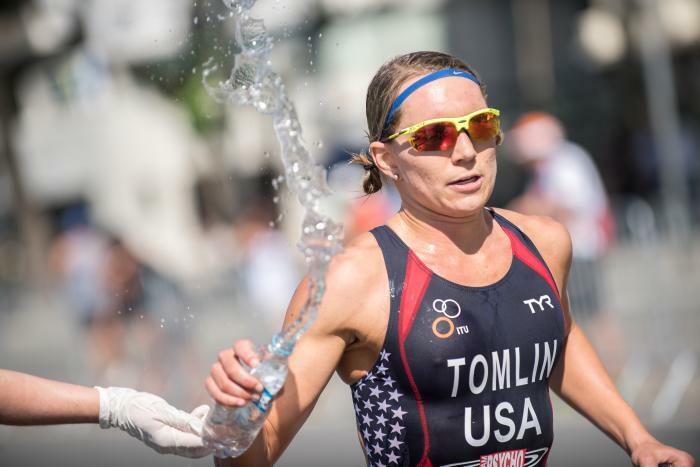 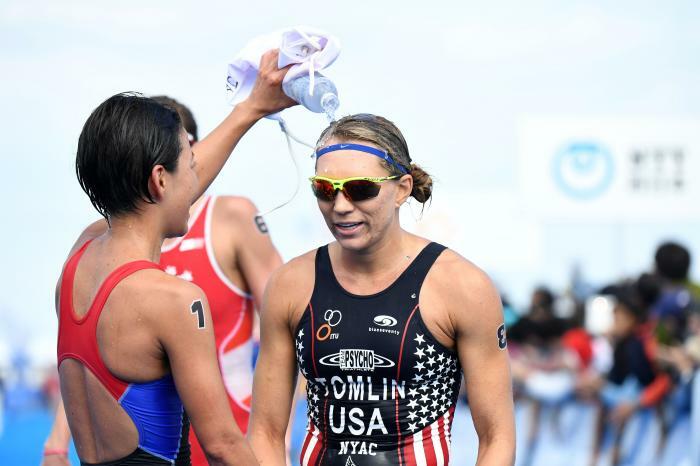 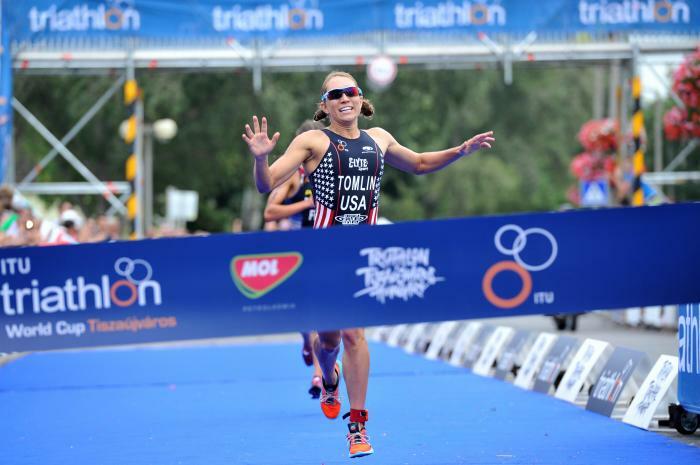 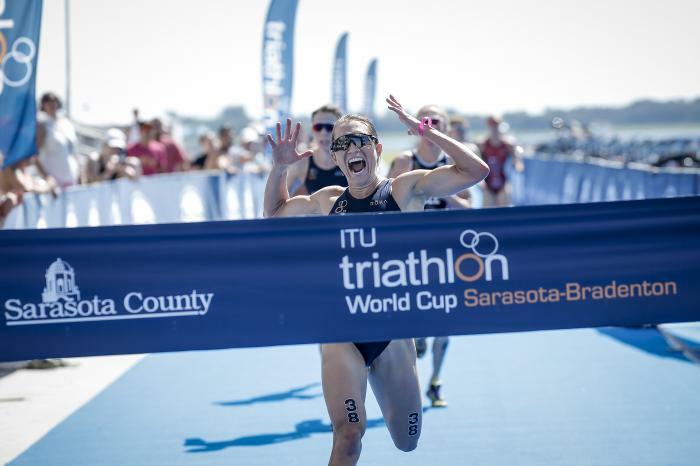 In a battle of who can outrun the heat, Renee Tomlin (USA) demonstrated her athletic ability by not only taking home the title of the 2015 Chengdu ITU World Cup, but coming back from behind to do so.